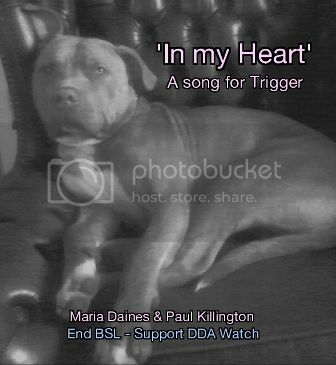 In loving memory of beautiful Trigger, a much loved family pet dog killed by BSL in 2013. This song is to honour his family's struggle to save him. Rest in peace precious one.